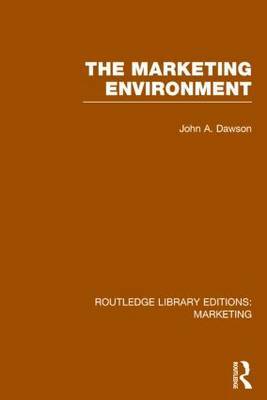 The physical distribution of products is an important element in the marketing operations of all productive enterprises, and in many cases efficient distribution is the most important single factor leading to success. With the emergence of post-industrial society the role of distribution has come to increasingly be viewed as a generator of wealth in the economy, attracting the interest of public policy makers anxious to influence investment, employment and efficiency in the sector. 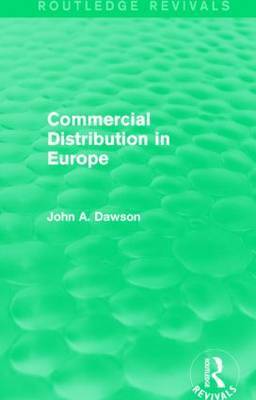 First published in 1982, this book isolates the major trends affecting the main institutions in distribution and contrasts the processes of change amongst the countries and regions of the European Economic Community. Structural change in the industry is related to spatial change in the regions and comparisons made of the varied public policy responses in member countries. 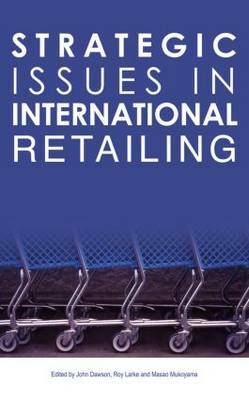 An interesting and relevant reissue, this title will be of particular value to economics and business students with an interest in the development of the European consumer and post-industrial Europe. 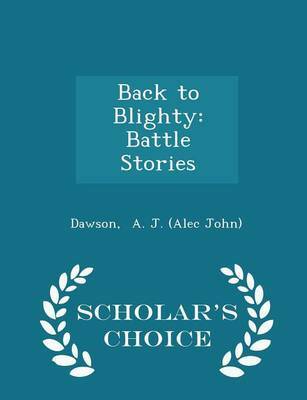 Buy Commercial Distribution in Europe by John A. Dawson from Australia's Online Independent Bookstore, Boomerang Books.